Firstly, this is an odd sort of post for what I normally write. It is more a brain dump of a concept or idea I have and not necessarily a well formed one. The audience was for Dave Snowden or anyone else who considers themselves a Cynefin or complexity thinking specialist. I openly profess I am not. I am trying to learn and so some of the concepts I have within may be wrong. Please forgive me if I haven’t gotten a concept right. I am here to learn, be challenged/corrected and think differently. These ideas and thoughts were generated from trying to extend the boundaries of a new movement called “Visual Management”. When we make a coffee at home it is a very easy affair. We choose the coffee type from the store (probably your hardest decision), add it to a cup, add sugar if you desire, add boiling water, stir, add milk if desired and Bob is your Uncle. In terms of complexity of the task it is Simple. The outcome is predictable. The process requires no domain specialisation. In likelihood the home “barista” is also the customer. The quality is…. less than desirable. I know that quality is in the eye of the beholder, but having been privy to some of the worlds top coffee makers and blends and I can say, in my experience, that a Nespresso machine coffee pales to a good barista produced cafe coffee. When we go to a cafe for a coffee the domain expert, the barista, should be able to do a better job of producing a coffee from the commercial quality machines than the average person. In terms of the complexity of the task it is Complicated. The outcome is still predictable. The process now requires domain specialisation. The barista is no longer the customer. The quality is dependent on the experience of the barista, the process they use, the quality and freshness of the coffee itself, the roasting process applied, the milk and lastly the quality of the tools (machine, grinder, milk jug). 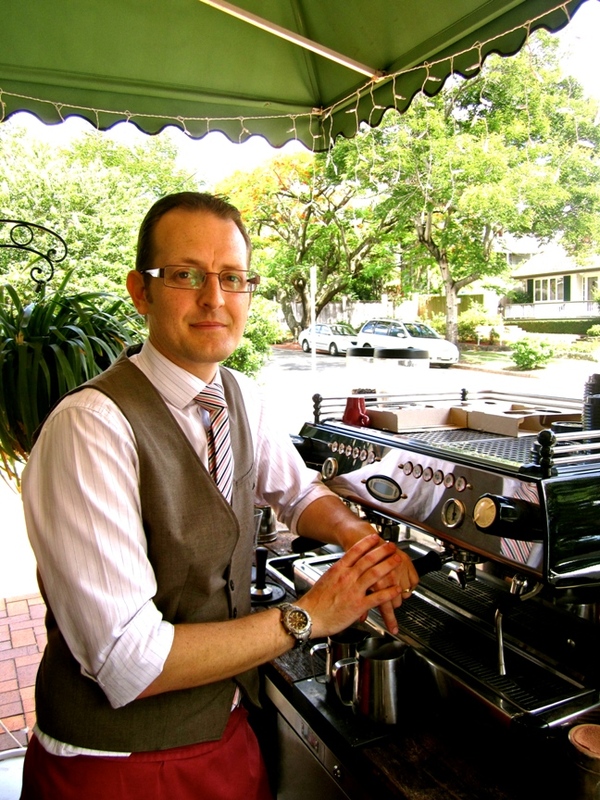 Last year my husband was Australia’s 5th top Barista (I am very proud of him). His passion and energy for a good cup of coffee has enabled me to learn a lot about the coffee industry. In order to be a rated barista in both Australia and the world there are competitions that are run each year. These competitions are very arduous and time consuming. This year’s barista champion for Australia spent three months, full time, training for the competition event. In essence, he was sponsored, ie paid for three months, to do nothing but ensure that he was ready for a fifteen minute performance. Judges go through a similarly arduous process. Technical, taste and presentation standards exist and are assessed against. 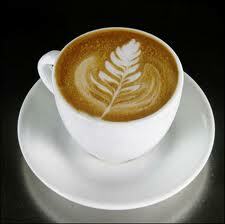 Baristas at this level are highly passionate, highly educated and use the best tools and equipment that money can buy. To be on top of their game they conduct a lot of experiments. For their twelve coffees in fifteen minutes they would make hundreds of bases, cappuccinos, and try dozens of experiments for their signature drink. Dozens of blends would be tested and a variety of roasting conditions tested. Baristas have to work closely with roasters because, in essence, their coffee is also showcasing the roaster’s ability too. The roaster’s domain experience can greatly affect the barista’s outcome. All in all, a barista, when they start their journey, would certainly not be able to predict the type of the coffee, the roasting elements, the milk to be used and their signature drink. In terms of complexity of the task it is Complex. The outcome is not predictable. The process requires several domain specialists. Experts are now the customer. The quality is high and graded within clear and defined guidelines. How does this relate to Visual Management? When we make a coffee at home there is no value in visually managing this work. Simple work will happen with such predictability and ease that the effort to do visual management would be considered an overhead or waste. When a coffee is made at a cafe there is some value in visually managing this work – value for both the customer and producer. Complicated work has the simplest of visual management techniques applied – the flow is usually limited to “To do”, “Doing” and “Done”. The variability of items inside of the flow is constrained to a subset of possible conditions,that is, a barista is not going to make you a smoothie or sandwich. When a coffee is produced for the world barista championships the process to deliver that coffee would benefit from a more complicated visual management system. Complex work has complicated visual management techniques applied – the flow may additionally have a “Wait” column. The variability of items inside the flow are no longer constrained to a subset of possible conditions. Work may now become easily blocked. Work may now have dependencies and relationships to other work items. Work may now need specialization outside of the barista’s capabilities – ie other domain experts are likely required. All of these things can be visually managed. You don’t have to have a visual management zone for doing the world barista championships, but speaking from experience it certainly does help.